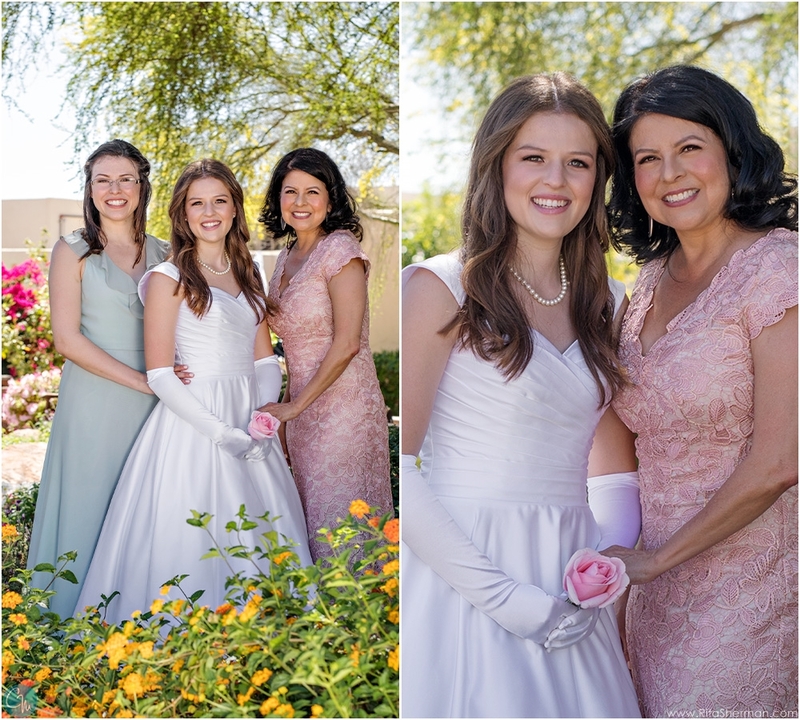 We got to spend time with Madison and her family on her special day right before the Ball to get some incredible images of her as well as them all together. 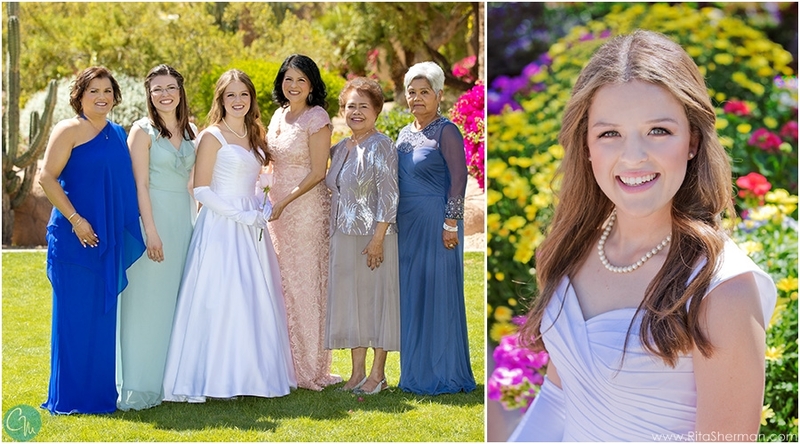 Madison looked gorgeous, elegant and picture perfect, even though the heat was creeping in on us! Thank you to the Kirbys for a special year together. We are so flattered we got to be part of it!